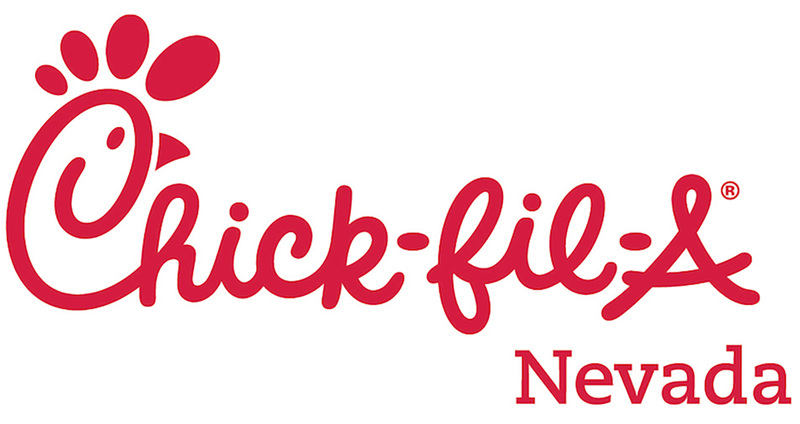 Chick-fil-A, Inc. announced the grand opening date of its third restaurant in the Las Vegas area. The restaurant, located at 2477 S. Rancho Drive in Las Vegas is set to open on March 30. The restaurant will be independently owned and operated by local resident Cole Donahoo and will be open from 6:30 a.m. to 10 p.m., Monday through Saturday. The first two just opened not too long ago and the lines have been off the hook! But don't let the crowds deter you! We checked it out to see what the wait time was like. The line was outside the door and it still took us less than 30 minutes to order! We were very impressed on how quickly and efficiently the crowds were handled! This restaurant opening on Shara is much closer for us and I cannot wait for opening! 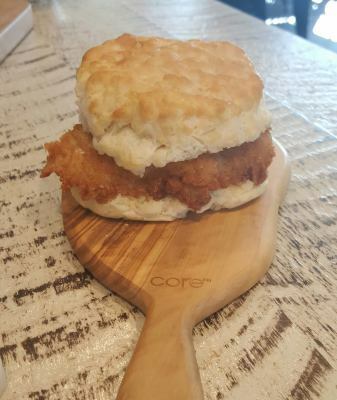 From their fresh, handmade daily biscuits to their fresh squeezed lemonade, can't get any better than that! Yum! See you there on March 30th!